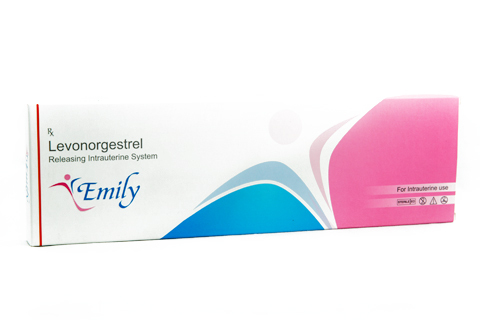 ‘Emily’ is a Levenorgestrel releasing intra uterine system (LNG-IUS) which releases 20 mcg of LNG per day for a period of 5 years. The use of LNG-IUS for contraception and for the treatment of AUB was relatively low owing to its poor availability and high cost (cost of innovator product is Rs.8205/- until 2013) & lack of insurance coverage. To address this unmet need of a cost-effective LNG IUS, HLL introduced Emily. The cost of an Emily LNG IUS is Rs. 2664/- (USD 41) only. Emily is effectively used to treat Abnormal Uterine Bleeding (AUB). Emily has the potential to treat a range of pre-existing gynaecological conditions such as heavy menstrual bleeding due to a wide range of underlying causes, endometrial hyperplasia, uterine fibroids, adenomyosis, and endometriosis. In line with the performance of the innovator product. The phase IV clinical study with Emily has shown 93% efficacy in reducing menstrual bleeding, and also improving the quality of life of women. [International Journal of Gynecology and Obstetrics 129(2015) 114-117]. Introduction of Emily resulted in reduction in cost of the innovator product by 50% in India, still Emily is currently 50% cheaper than the innovator product. The developed Natural latex female condom is a cost effective, non-inferior, alternative female condom compared to the existing female condoms in the market. [Contraception 92 (2015) 261–267]. An International Patent has been awarded in ARIPO & South Africa. The product obtained CE and SABS mark. 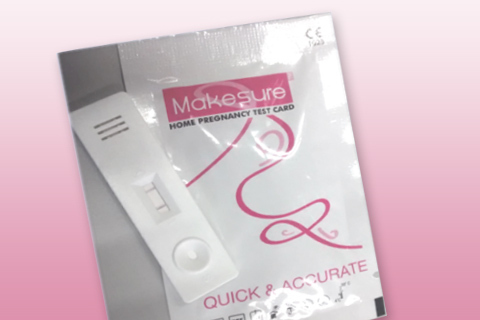 The product is already registered in India and available in retail market. The product registration is already done in Ecuador and Brazil and is distributed in Australia, Bahamas, Brazil, Nepal and in India. 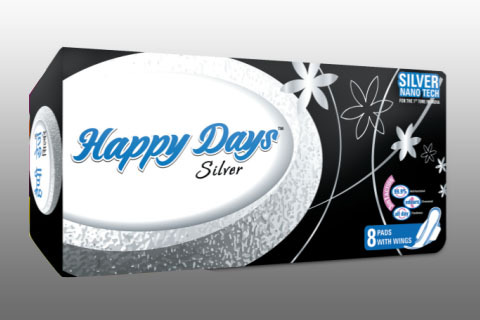 Happy Days Silver is an improved value-added version of the existing sanitary napkin “Happy Days” with anti-bacterial and anti-odour properties. The product was developed with a view to provide improved sanitary conditions to Indian girls at an affordable rate as compared to the existing products in the market. In-vivo irritation and intradermal reaction tests were carried out for the product as per ISO guidelines and was found to be completely safe for use with 99.9% anti-bacterial efficiency. Manufacturing process of Active Pharmaceutical Ingredient (API) plays a key role in the success of any drug molecule. The process development is a continuous activity that enables manufacturer to get good yields of quality API. 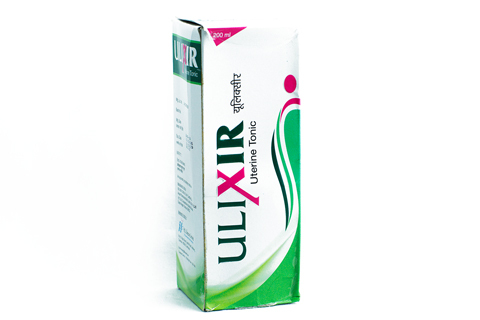 Ormeloxifene is a selective estrogen receptor modulator (SERM) which is principally used as a non-steroidal oral contraceptive globally. 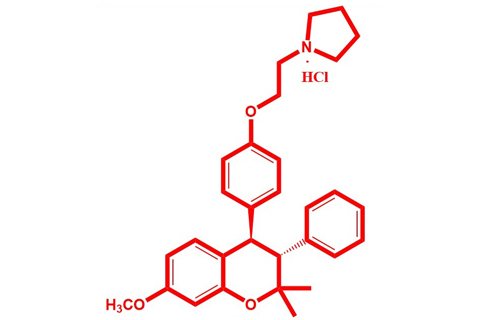 Recently, a novel patented manufacturing process has been developed by Ormeloxifene API. The newly developed process is short, economical, environmental friendly and feasible than the existing process, which in turn yielded substantial savings in the manufacturing process. Intermediate are the substances required for getting the final API of any drug molecule. These are either procured from external manufacturer or synthesized in-house. 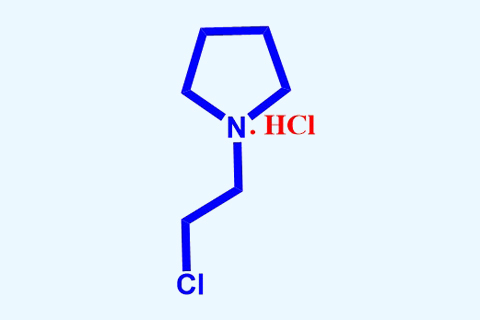 1-(2-chloroethyl) pyrrolidine hydrochloride is an intermediate for manufacturing Ormeloxifene API and procurement cost of this compound was Rs. 6,500/kg. Our team has developed an in-house manufacturing process for the title compound with 50% cost reduction. The process has been developed in Synthetic Lab at our R&D Centre and successfully transferred during 2015 to manufacturing unit. Affordable kits were developed using an in-house technology in which the cost per considerably to that of the competitor kits available in the market. 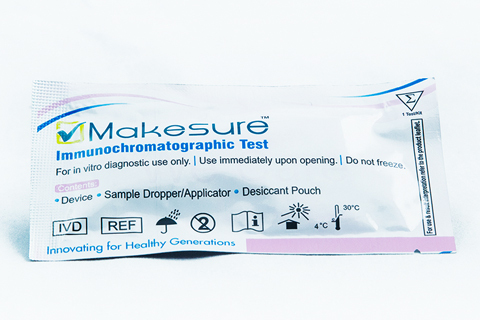 CRDC has developed the following test kits at 50% reduced cost. 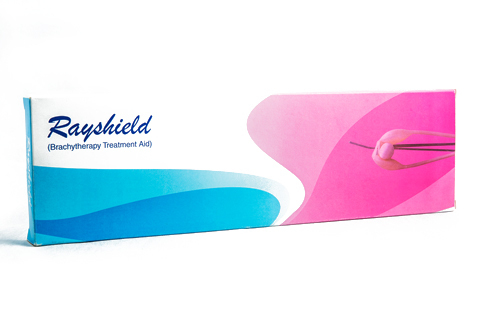 Ray Shield is a disposable cervical spacing device made from natural rubber (NR) latex, used for reducing radiation dosage on critical organs during the brachytherapy treatment of cervical cancer. This device offers affordable, painless and improved treatment procedure with reproducibility in successive brachytherapy treatments. A Cervical Spacer consists of two independently inflatable cavities which can surround the radiation source and expand radially outwards to keep the critical organs as far as possible from the radiation source. This device can be taken out and reinserted during the planning process very easily and hence the pain and discomfort of the patient gets drastically reduced, compared with the conventional way of packing with cotton gauze. Uterine disorders are not a single problem but a combination of many problems, which affects women’s lifestyle. To address those problems and maintain the overall health of the uterus, HLL has developed a formulation in a tonic form using medicinal plants. It is a supplementary product to keep the female reproductive system healthy, in particular it enhances the uterine function. It helps in alleviating premenstrual syndrome, painful periods, irregular periods, dysfunctional uterine bleeding etc. 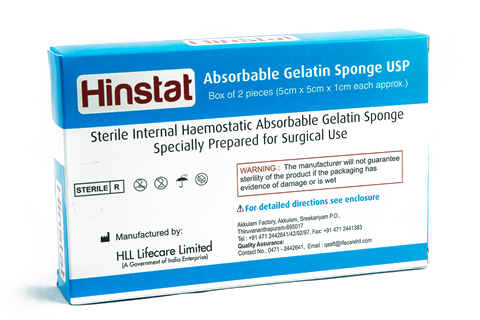 HINSTAT is a sterile Gelatin based haemostatic sponge prepared especially for surgical use. HINSTAT is white, pliable, light and insoluble in water. It is capable of absorbing more than thirty times its weight of well agitated citrated whole blood or approximately forty times its weight of water. The prototype of the product has been developed, pre-clinical studies and bio-compatibility studies have been completed successfully.